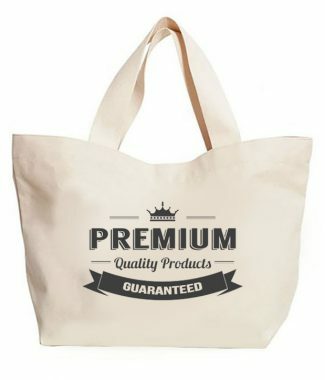 Since 2006 the Prestige Creations factory has been a manufacturer of premium gifts, event supply and hotel amenities. 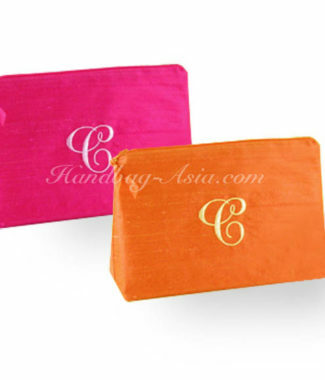 We manufacture and export high quality cushion cover designs that can be customized in design and color. 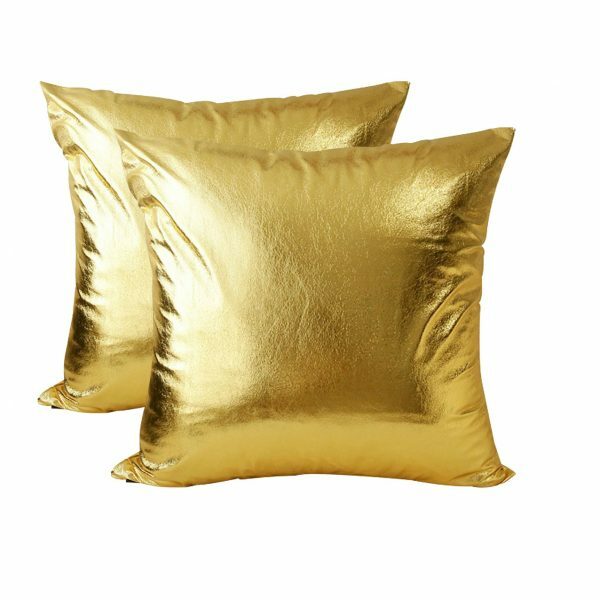 Another best seller, this leather pillow cover comes in gold as shown or silver. 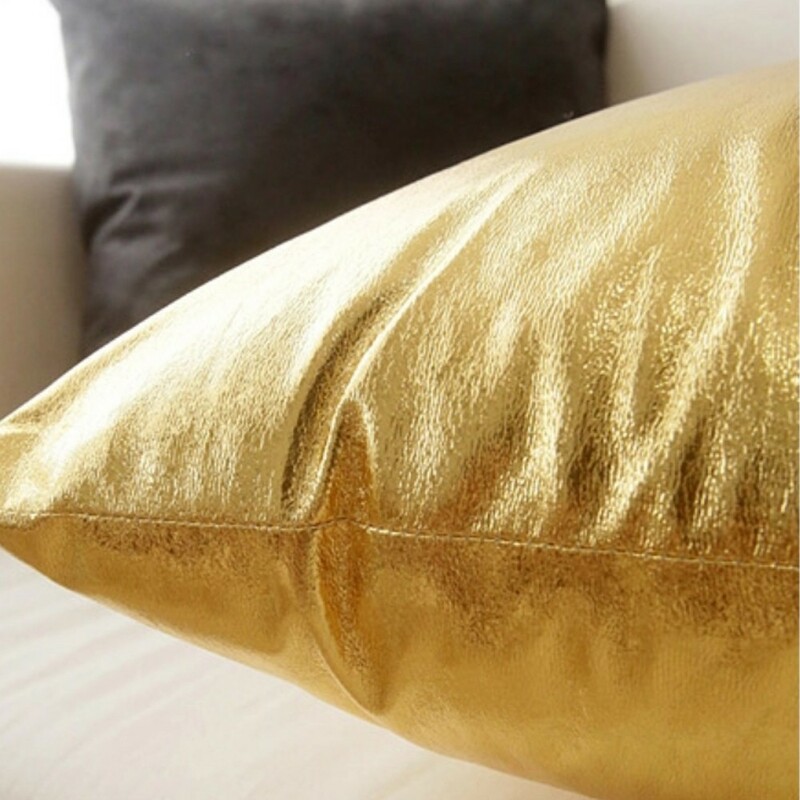 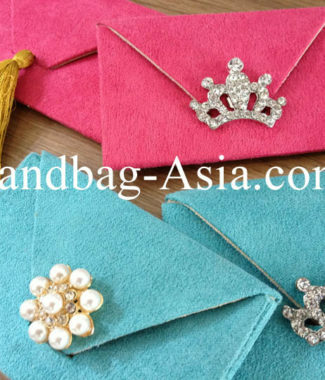 The soft material and elegant gold shimmering look is just perfect for gold or silver themed events, luxury hotel decor and restaurants or clubs. 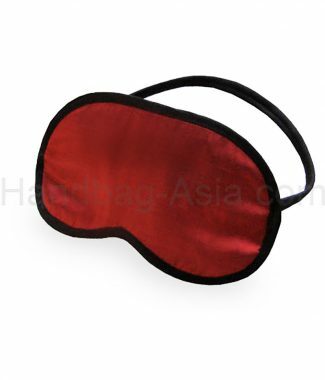 We can manufacture our pillow cases in different sizes and shapes for you.